BRAWS Awarded Grant from The Cloudbreak Foundation! On December 11, 2017 BRAWS was awarded a new grant from The Cloudbreak Foundation for the sum of $15,000. Money from this grant will be used to continue providing homeless girls, ages 8-17, with the female hygiene products they so desperately need for an entire year; January 2018 through January 2019. Read more HERE! Our Hearts are with Houston Collection Drive was a HUGE Success!!!! So many people dropped by our office with donations! We collected 100's of NEW and UNOPENED pads, tampons, underwear, bras, adult diapers, and baby diapers. All items were shipped to various individuals, shelters and organizations in Texas who will help us distribute to support Hurricane Harvey's victims. Thank you so much!! Thanks to Nancy Mcmahon, DPT, at Ascend physical therapy and wellness- braws now has office space!! This is a great moment in the history of BRAWS....WE HAVE OFFICE SPACE!!!... and not just any office space. We have 1000 square feet of complete awesomeness - complete with a ground level door, waiting room, restroom, closet and a kitchen!!! Oh, and did we mention the location, location, location?!?!?! 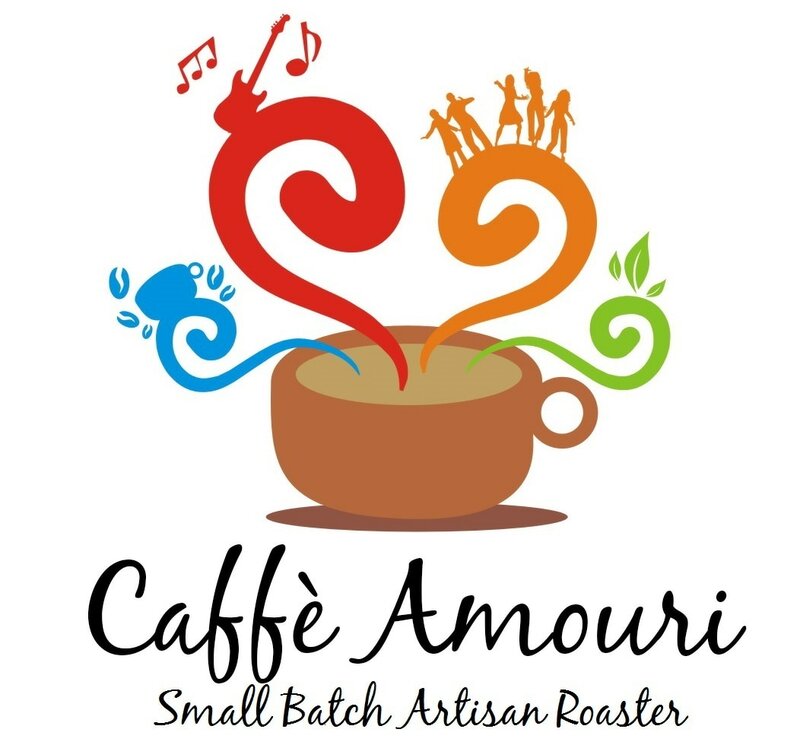 303 Maple Avenue, Vienna! 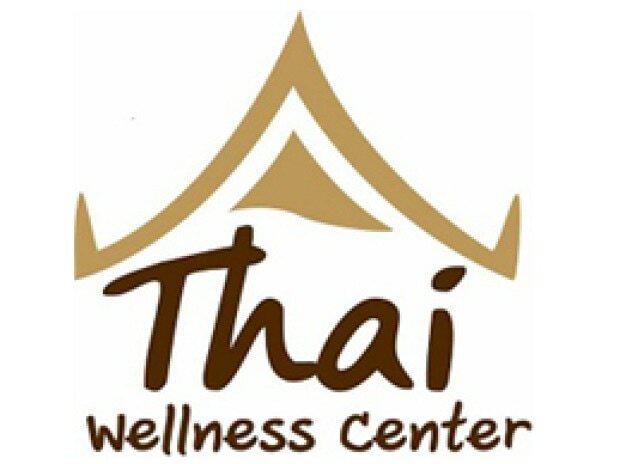 We cannot thank Nancy McMahon, DPT, at Ascend Physical Therapy & Wellness enough for so kindly and generously providing the space to us at a VERY reduced rate! THANK YOU! THANK YOU! we are fortunate to have such wonderful community support! We are very proud to now offer tote bags for our clients at shelter distributions! 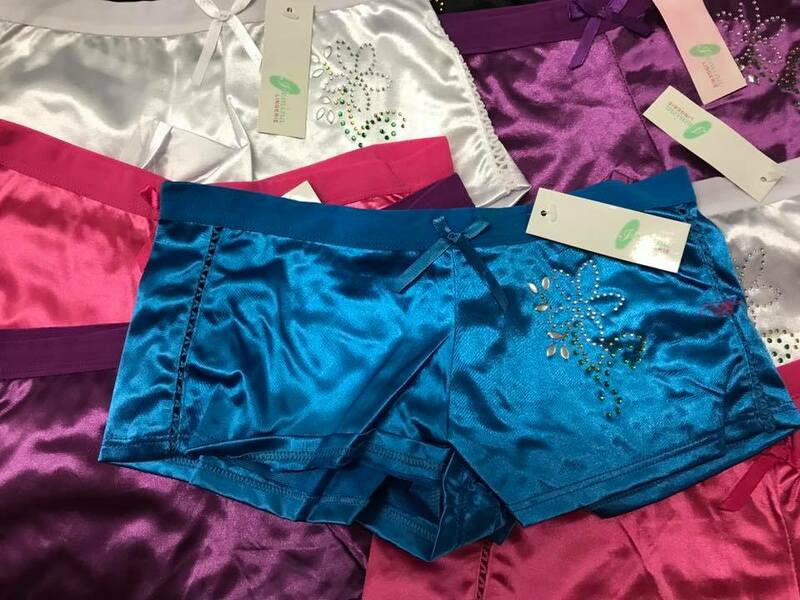 It is important to us that they have a bag to use when they "shop" for their bras, underwear and feminine hygiene supplies as well as giving them some privacy as they return to their rooms. We cannot thank Jon and Stephanie Granlund at Jon Granlund Team Realty enough for their generosity in sponsoring these totes! 15% of bulk order purchases benefiting BRAWS! Big thanks to OneHope Wines, Jenn Brown and to SourceCoreStudio for their continued support! BRAWS is so grateful to Nicole Van D.D.S., P.C. of McLean for sponsoring t-shirts with our new logo on them! THANK YOU so much Dr. Van! We appreciate your ongoing support of BRAWS and our mission! 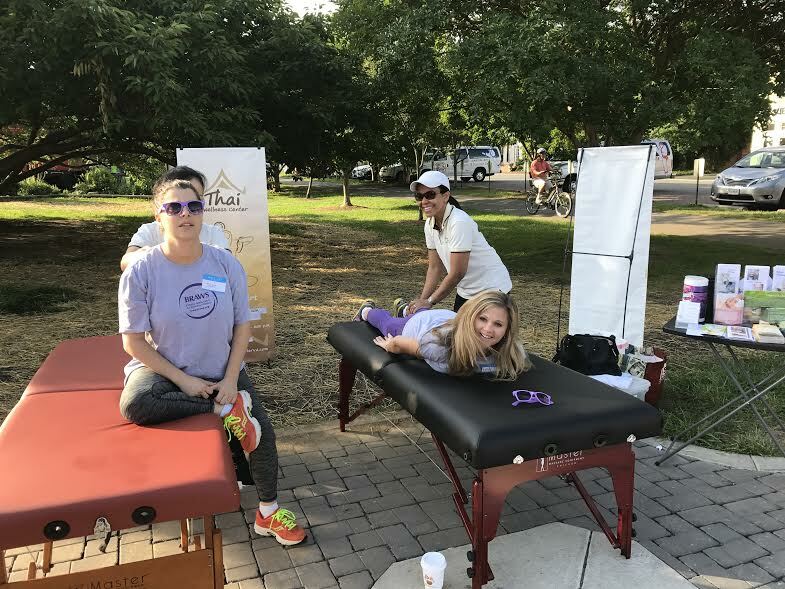 Thanks to Breathe, Body and Mind Studio in West Springfield for holding a the Beauty & BRAWS at the Barre event in July to benefit BRAWS! Everyone who signed up was treated to a FREE 30-min. express barre class taught by Certified Booty Barre Instructor Amanda Hencken. Refreshments were served and lots of skin care/cosmetic products were available to sample from Beautycounter. 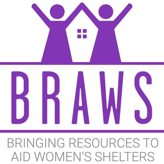 A percentage of the proceeds from purchases were donated to BRAWS . For the month of JULY, Skintelligence of Vienna hosted a collection drive for BRAWS! Thanks to Skintelligence and all of you who donated to BRAWS! 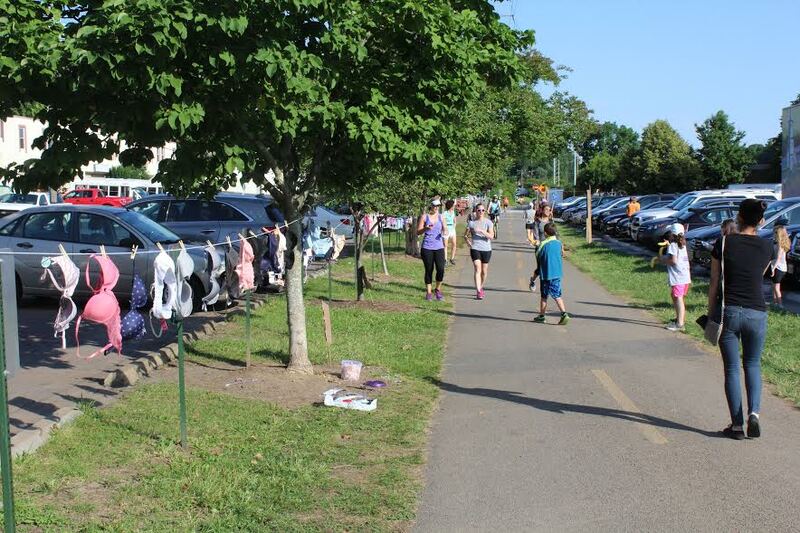 we couldn't do all that we do without community support! Special Thanks to Not Your Average Joe's Restaurants in Maryland for their support! For the month of July, they designated one day each week and donated a portion of the proceeds of sales from BRAWS customers to us. On July 8th BRAWS participated in a Kendra Gives Back Event at Kendra Scott in Mosaic-There were sips, sweets & jewels- and 20% of the proceeds benefited BRAWS. Thanks to Kendra Scott for their continued support and generosity!! We are so fortunate to have so many wonderful retail companies supporting BRAWS! 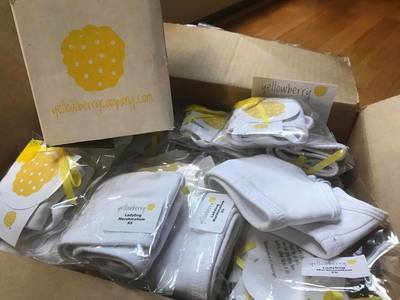 Huge thanks to Yellowberry for sending us an amazing box of girl's first bras! Check them out at www.yellowberrycompany.com. Your donations will make an ENORMOUS impact in the lives of our clients. You are all SO incredibly generous!!! What would we do without these ladies? 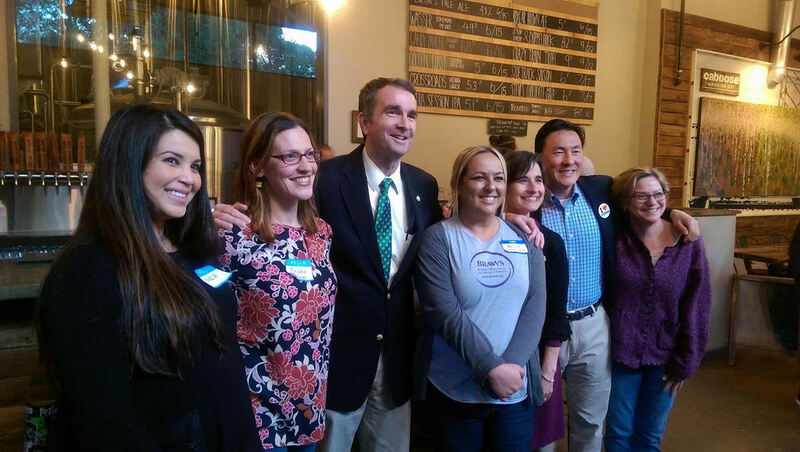 Many thanks go out to our AMAZING volunteers from the Vienna Women's Club! Each month they faithfully count, sort and organize our inventory. Thank you- Mary Davis, Diane Abel, Doris Cooper, Diane Deeley, Paula Reeves & Cindy Stewart!! 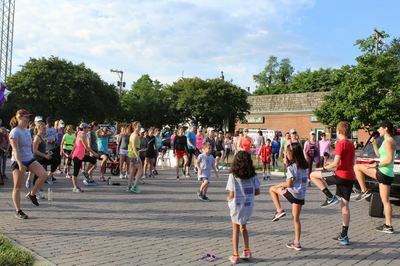 Huge thanks to everyone who came out for our Fun Run in June! It was great to see so many BRAWS fans out showing their support! 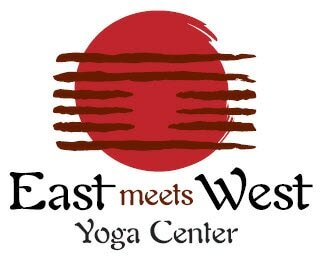 Special thanks to our Sponsors-Grass Roots Fitness and East Meets West Yoga Center!! We are especially grateful to Granlund Realty for the fabulous water and snacks, Caffe Amouri for the awesome coffee, the Thai Wellness Center for the amazing massages and Vienna Mayor Laurie DiRocco for starting the race! We collected many items that will be much appreciated by local shelters! Big thanks to our FUN RUN Raffle Donors!!! We LOVE Daisy Troop 3165! These thoughtful girls collected over 40 packages of girls and teen underwear (well over 200 pairs), 22+ sports bras and training bras and 12 camis/undershirts for BRAWS! 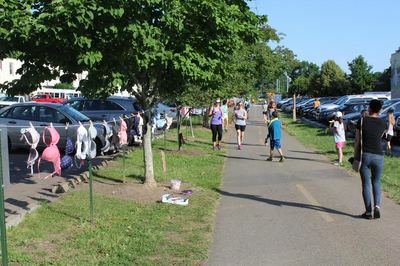 Thank you to Heather Schaeffer Buescher for organizing such a fantastic service project and to the troop and their parents. Thank you for raising awareness to the girls in your troop at a young age that these items matter and that there are many girls and women in need. Thank you to the sisterhoods of Temple B'nai Shalom and Washington-Hebrew Congregation for making BRAWS he recipients of their Mitzvah Day donations! We are so thankful for your support!! SH International, a wholesale underwear company for their generous product donation and to Laura Goyer Photography for the amazing pictures! Andrew Papantoniou, Gittleson Zuppas Commercial Realty, Inc.